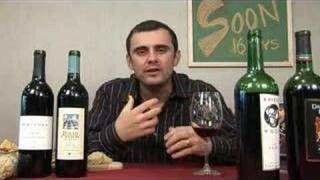 Gary Vaynerchuk interviews Brice Jones, a true entrepreneur a California wine legend. Kudos to Brice…got my T-shirt too!! Great episode. 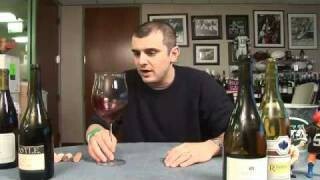 Very educational and not just about wine. Thanks Gary. I love this. Too funny. What a pleasure to watch and such an interesting story to go with an exceptional wine maker. qotd: That would be the glass of Champagne I had with my fellow candidates and Master Somm instructor’s the 1st time I got through one of their Sommelier courses. Being my 1st one, I was quite nervous. Upon my completion, which was a lot more successful than I had expected, it was great to share a glass of wine with a room full of people who have the same passion and goals and with the Master Somm instructor’s who are the people in the wine world you just about look up to the most. Brice was an awesome guest btw, a great episode.